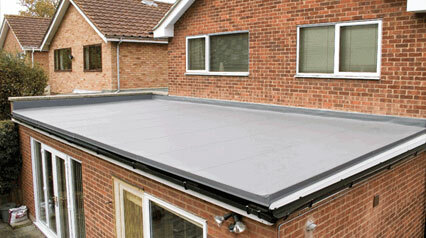 Building a flat roof on your extension, garage, out building, dormer or balcony? 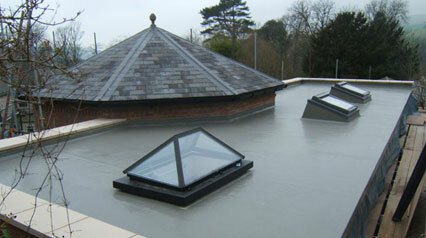 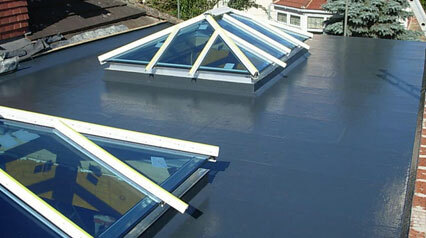 Fibreglass roofing – the best solution for a flat roof construction. 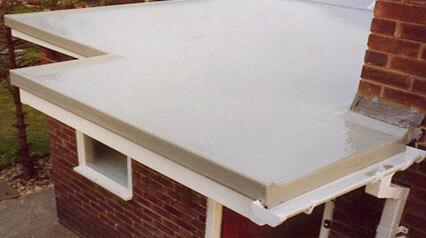 a peace of mind solution, once done you can forget about it!